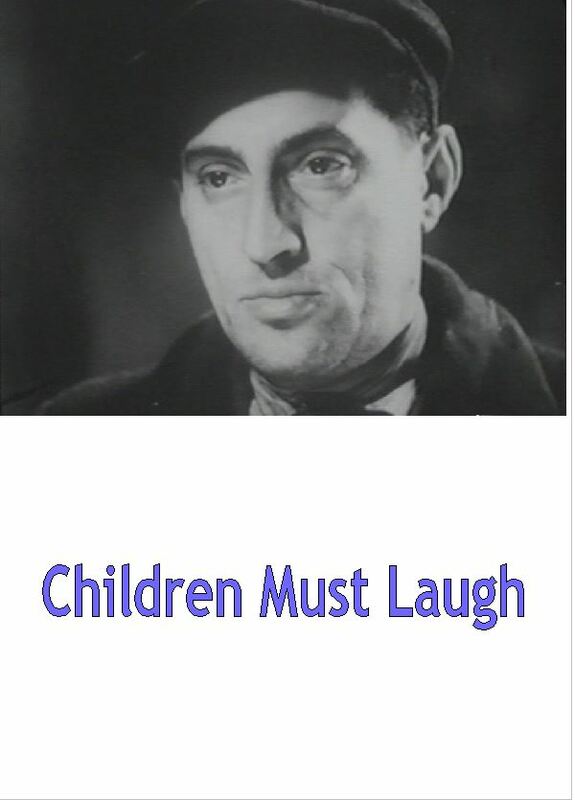 Children Must Laugh is one of the few surviving documentaries about Jewish life in prewar Poland. It was produced to raise funds for the Vladimir Medem Sanatorium which, noted for its modern and spacious facilities, was the embodiment of health and enlightenment, which contrasted glaringly with the grim images of poverty rampant in urban, Polish-Jewish society. The sanatorium's theme song --- "Here we Come" --- punctuates the film with a sense of hope and accomplishment. The Bund's optimistic internationalism, exemplified by the children's performances, permeates the film, creating powerful, yet unintended, ironies for post-Holocaust viewers. DVD-R is in Yiddish with hard-encoded English subtitles. Approx. 61 mins. + a 13 min. contemporary film. See film sample for audio and video quality.